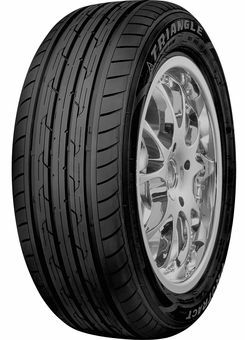 Rib type pattern and solid CL longitudinal ribs, high rubber volume and stiffer centerline for optimum mileage and precise handling. Narrow shoulder block lateral grooves and four main central grooves to improved grip performance during wet breaking for shorter breaking distances and Increased safety. Advanced digital simulation for optimize tread design to improve footprint pressure distribution for reduced rolling resistance providing fuel economy.